That moment when it’s time to claim your artistry. // Imposter syndrome has her shook. With her own unique flare and infectious sense of humor, Issa Rae’s content has garnered over 40 million views and over 425,000 YouTube subscribers (and counting). In addition to making Glamour Magazine’s “35 Under 35”, Forbes’ “30 Under 30” and Entertainment Weekly’s “Breaking Big” lists, Issa’s hit series The Misadventures of Awkward Black Girl was the recipient of the coveted Shorty Award for Best Web Show. Issa’s first book, a collection of essays, is a New York Times Best Seller and her show, Insecure, a half-hour comedy show for HBO, has aired 3 seasons garnered multiple awards and nominations. 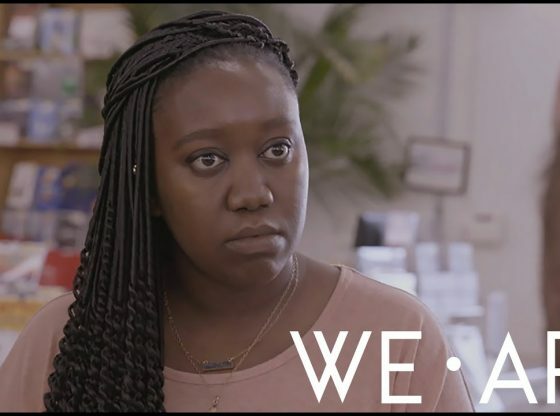 With Issa Rae Presents, Issa is creating a space for creators of all stripes to create and share their own stories.